Wonderful 4 bedroom 3 full bath home sitting on a little over 2 private ac in beautiful Madison just a few min drive to 29. 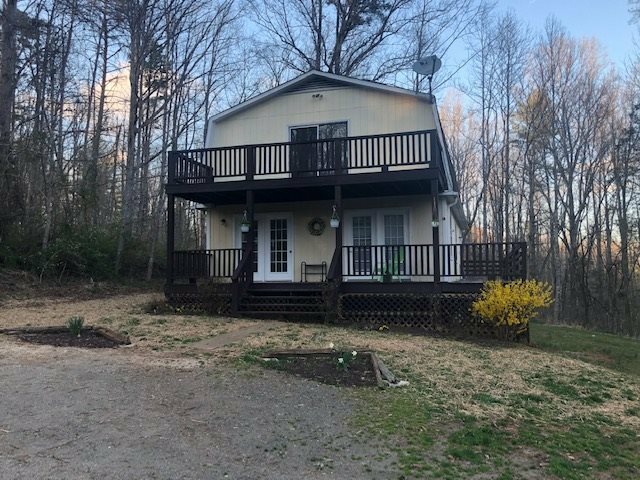 Two large wrap around decks, hardwood flooring with a full unfinished basement. Master bedroom suite has two large walk in closets and large deck for enjoying the sunsets. Three bedrooms upstairs all have hardwood. Large kitchen with brand new white cabinets, and stainless appliances. 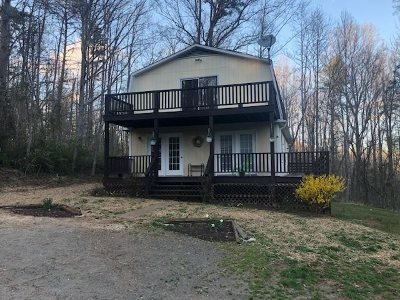 This wonderful property is an easy drive from Charlottesville on the nearby Route 29 north just into historic Madison County, Virginia.